Cochin At The See Level City…. 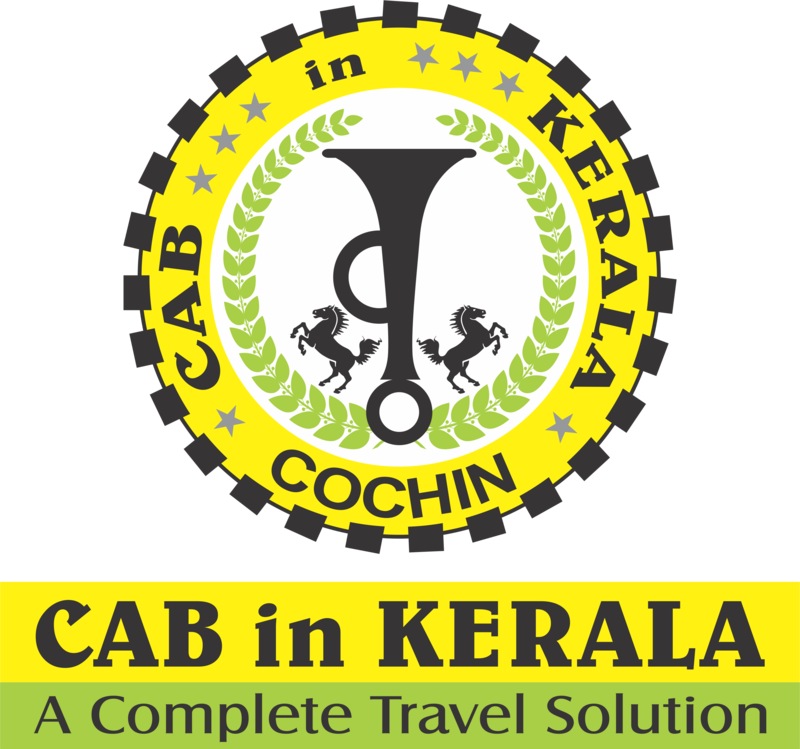 ” Cochin is commercial capital of kerala . Relive the colonial era. A Melting pot of myriad cultures and influences of a bygone are. Eranakulam or cochin encapsulates its historical past. sunset cruise. smell of heavenly spices. Delicate silhouettes of chinece nets against a dramatic skyscape. The sparkle of the arabian sea. Kochi was the centre of Indian Spice trad. Shake it up and you have the flavours of dream Holiday. A leisurely walk through the city is the best way to discover historic fort kochi. An obscure fishing village that became the first european township in india, Kochi has an eventful and colourful history. its reputation as a seafaring Commercial town was such that Nicolas conti, an ltalian traveller of the middle ages remarked. The town was shaped by the portuguese, the dutch and later the british. The result of these cultural influences are seen in the many examples of indo european architecture that still exist here. These Huge Cantilevered fishing nets are the legacy of one of the first visitors to the Malabar coast. Erected here between 1350 and 1450 AD by Traders from the court of kublai khan, these nets are set up on teak wood and bamboo poles. the best place to watch the nets being lowered into the sea and catch being brought in is the vasco da gama square , a narrow promenade that runs along the beach. The square is an ideal place to idle , with stalls serving fresh delicious seafood, tender coconut etc. This charming mansion was the office of pierce leslie &co., coffee merchant founded in 1862. A representative of the fort Kochi colonial bungalow, this building reflects portugese , duth and local influences. Characteristic features are wood panels that from the roof of the ground floor, arched doorways ,carved doors and sprawling rooms. Waterfront verandahs are an added attraction club. The elegant old bungalow built in 1808 is in the possession of carrit moran&co., renowned tea brokers, who now use it as their residence. the house was once a boat club. This Historic church was built by the portuguese and elevated to a cathedral by pope paul IV in 1558. in 1795 it fell into the hands of the british when they took over kochi, and was demolished. about a hundred years later Bishop Dom Gomez f erreira commissioned a new proclaimed a Basilsca in 1984 by pope john pal ll. One of the earliest Streets to be constructed in fort Cochin, princess Street with its European style residences still retains its old world charm. the best view of this quaint street can be had from loafer’s corner, the traditional meeting place and hangout of the jovial fun loving people of the area. Believed to have been the residence of Vasco da gama, this is one of the oldest Portuguese residences in fort Kochi. built in the early sixteenth century, vasco house sports the typical European glass paned windows and balcony um verandahs characteristic of the times. VOC Gate : the large wooden gate facing the parade ground, with the monogram [voc] of the once mighty Dutch East india Company Carved on it was built in 1740. The four acre parade Ground was where once the Portuguese, the dutch and the British colonists conducted their military parades and drills. the buildings around the ground housed their defense establishments. today the largest open ground in fort Kochi, the parade ground is a sports arena. Once upon a time one of the four elite clubs of the British in Kochi, the united club today serves two roles- as class room for the nearby St. Francis primary school by day and as card room for the current members by evening. until 1907 , the building housed the offices of the fort Kochi municipality . Built in 1506 as the residence of the Portuguese governor, the bishop’s house stands on a little hillock near the parade ground. the facade of the house is characterized by large Gothic arches, and has a circular garden path winding up to the main entrance. the building was acquired by a Dom jos Gomes Ferreira, the 27th bishop of the diocese of kochi whose jurisdiction extended over Burma ,Malaya and Ceylon, in addition to India. This bastion of the Portuguese in Kochi was a symbol of the strategic alliance between the maharajah of Kochi and the monarch of Portugal, after whom it was named. built in 1503 the fort was reinforced in 1538. by 1806 the dutch,and the later the British, had destroyed most of the fort wall and its bastions. today, remains of this once imposing structure can be seen along the beach. The tomb stone here are the most authentic record of hundreds of Europeans who left their homeland on a mission to expand their colonial empires and changed the consecrated in 1724 and is today managed by the church of south India. Built in 1503 by Portuguese Franciscan Friars, this is India’s oldest European church. This was initially built of timber and later reconstructed in stone masonry. it was restored in 1779 by the protestant dutch, converted to an Anglican church by the British in 1795 and is at present governed by the church of south India. Vasco da Gama was buried here 1524 before his remains were moved to Lisbon, portugal. the tombstone still remains. Built in the indo-European style way back in 1667, the bungalow gets its name from its location on the site of the Stromberg Bastion of the old Dutch fort. the building blends beautifully into the circular structure of the bastion, has a tiled roof and a typical first floor Verandah in wood along its front portion. Though it has been said that a network of secret tunnels runs beneath the bungalow, none have been found. today the bungalow is the official residence of the sub collector. Constructed in 1568 this is the oldest synagogue in the commonwealth. Destroyed in a shelling during the Portuguese Raid in 1662, it was rebuilt two year later by the dutch. Known for mid 18th century hand painted, willow patterned floor tiles from. canton in china, a clock tower, Hebrew inscriptions on stone slabs, great scrolls of the old testament, ancient scripts on copper plates etc. The area around the synagogue is a Centre of Spice trade and curio shops. this is best window shopping area also. This island is famous for its palace of the same name. the bolgatty palace was built in 1744 by the Dutch and later taken over by the British. 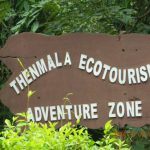 Today it is a hote run by the kerala tourism development corporation, with a small golf course and special honeymoon cottages. Named after Lord Willingdon, a former British Viceroy of India, this man-made island is surrounded by beautiful backwaters. the island is the site of the city’s hotels and trading centers,the port trust and the headquarters of the southern naval command. 10 kilometer from the Kochi. Hill palace, The official residence of the erstwhile Kochi Royal Family, was built in 1865. the palace complex consists of 49 buildings in the traditional architectural style of Kerala and is surrounded by 52 acres of terraced land with a deer park and facilities for horse riding. A full fledged ethno-archaeological museum and Kerala’s first ever heritage museum are the main attractions. Displayed inside the thirteen galleries are oil paintings, 19th century paintings. murals, sculptures in stone and plaster of Paris, manuscripts, inscriptions and coins belonging to the royal family. This museum houses a collection of coins, bronzes , copies of murals and megalithic relics of kerala .